For Transportation America, using the most innovative advancements in technology means maximizing operational performance and accelerating our growth potential. TA is constantly developing innovations such as proprietary software applications to better manage and control non-emergency medical transportation, on demand and city transportation. 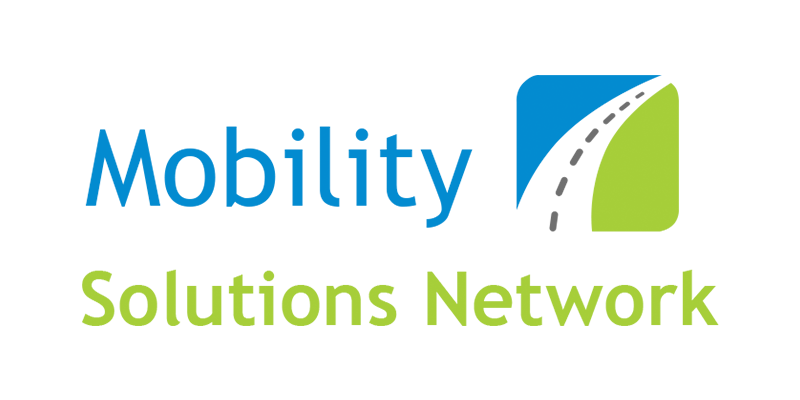 Mobility Solutions Network is TA’s Transportation management company that has been providing high quality non-emergency medical transportation services since 1995. MSN and our family of companies coordinate over 3 million trips every year, and our commitment to quality, safety and cost-efficiency has earned us the trust of many clients in both the public and private sector. We have extensive experience in servicing the medically fragile, disabled and elderly population enrolled in Medicaid, Medicare advantage organizations and health care facilities. MSN provides call intake, routing, driver/vehicle credentialing, vehicle maintenance and repair, complaint management, reporting and other services that support our clients and their members. Through our many years of experience in non-emergency transportation, we have learned what works effectively and what doesn’t. Every aspect of our program has been evaluated, tweaked, and refined. We are constantly looking for ways to enhance our services to benefit our clients and overall member experience. Most recently we developed our own proprietary software application - Trip2, specifically tailored to manage non-emergency medical transportation. 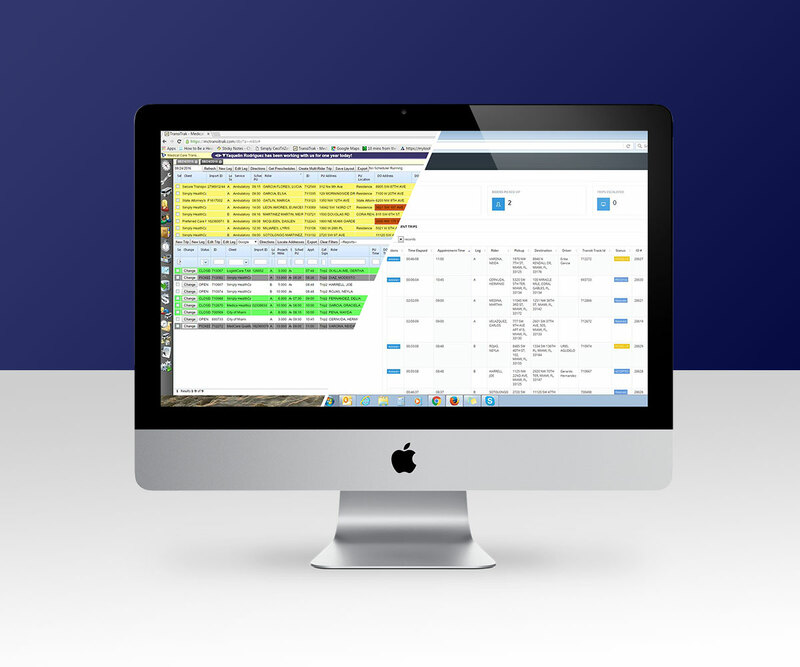 Trip2 was built from the depth of experience in the industry to better manage NET services. 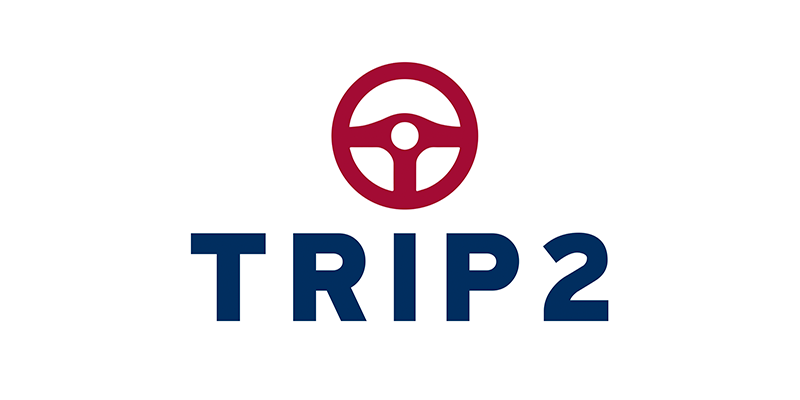 Similar to other ride sharing applications, Trip 2 allows for riders to schedule reservations and track their driver. Additionally, the rider can see who their driver is and even rate their experience to ensure satisfaction.